In this video, Emily Johnson--Minneapolis-based Bessie Award winner and 2013 Creative Capital grantee--looks ahead to her intriguing new project, Shore, set to premiere in June 2014. Shore is a work about "gathering to create connections" and warmly invites participants to forge community in numerous ways. 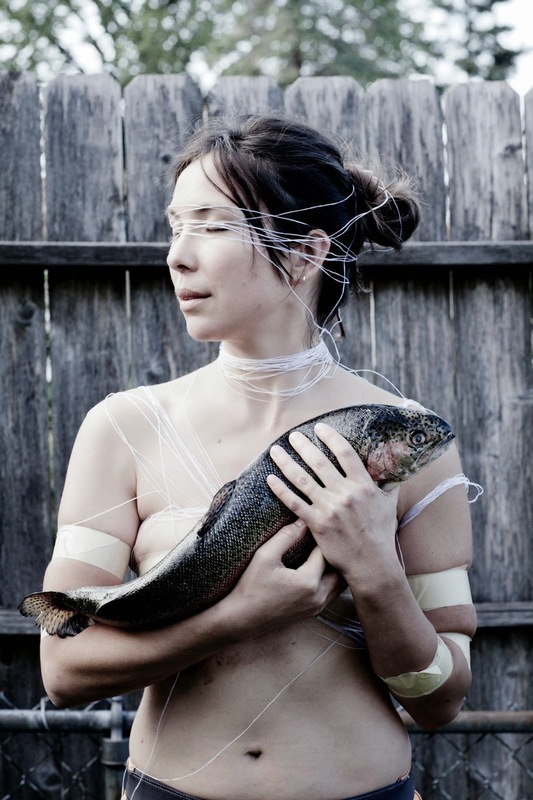 Shore is a multi-day performance/installation of dance, volunteerism, feasting and storytelling. It is a place audiences choose to visit once or many times, as participants or observers. The project develops in each venue over an extended period of time, requiring conversation and collaboration among organizations. Shore begins with a feast, followed by a night of curated storytelling. During the day, participants propose and carry out volunteer activities needed in their home communities. Staged performances that move from outdoors to the stage take place at night. Learn more about Shore here. Explore videos from other Creative Capital artists here.